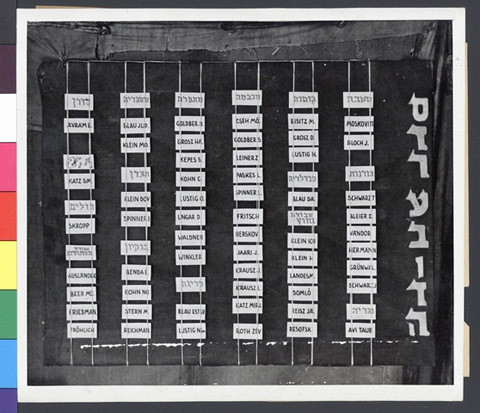 JDC - Archives : The membership roster for a kibbutz in the Cyprus detention camps. Title The membership roster for a kibbutz in the Cyprus detention camps. Description The membership roster of the Kibbutz Echad B' Maj in the Cyprus detention camps, affiliated with the left wing Labor Zionist Hashomer Hatzair movement.